Have a spare weekend? 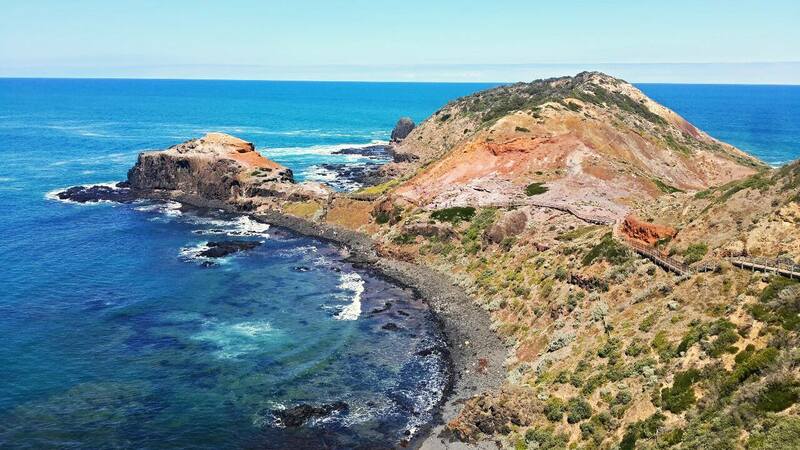 Why not discover the beautiful Mornington Peninsula! 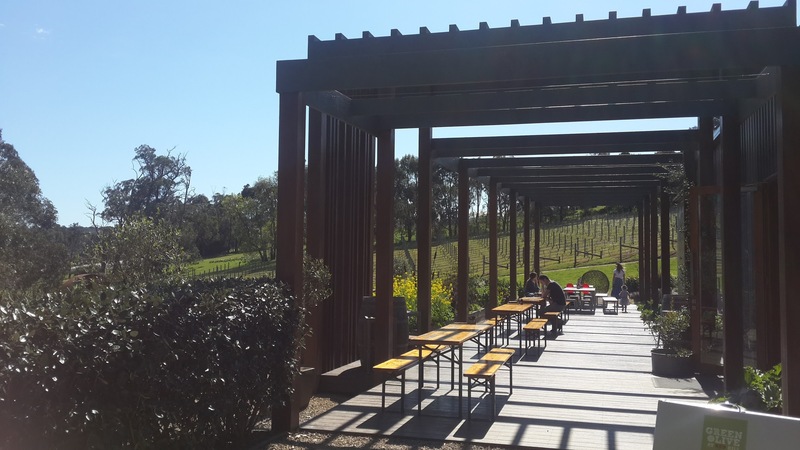 Just under an hour drive from Melbourne this area boasts some of the most beautiful views, wineries, scuba diving and beaches Melbourne has to offer. 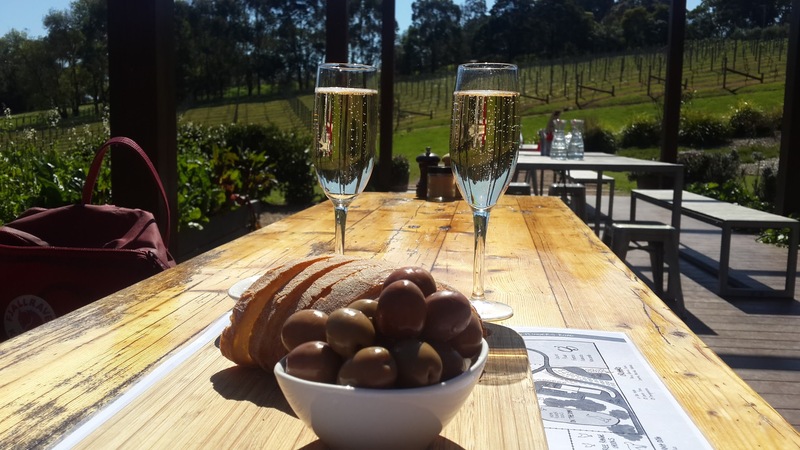 Start by enjoying one of many cellar door wineries and head up to the beautiful Red Hill Estate winery at 53 Shoreham Rd Red Hill South. This has a phenomenal panoramic view of the peninsula and is open everyday. You can taste an assortment of their fabulous wines for just $5. Scuba diving in Victoria is incredible and there are dives available for all sorts of experience. There are over 60 shipwrecks, 4 submarines, dive walls, soft corals and shore dives. If it is your first time diving in Victoria I would recommend starting off with a shore dive. This is because the water temperatures are much lower and it can take a while to get your buoyancy right. 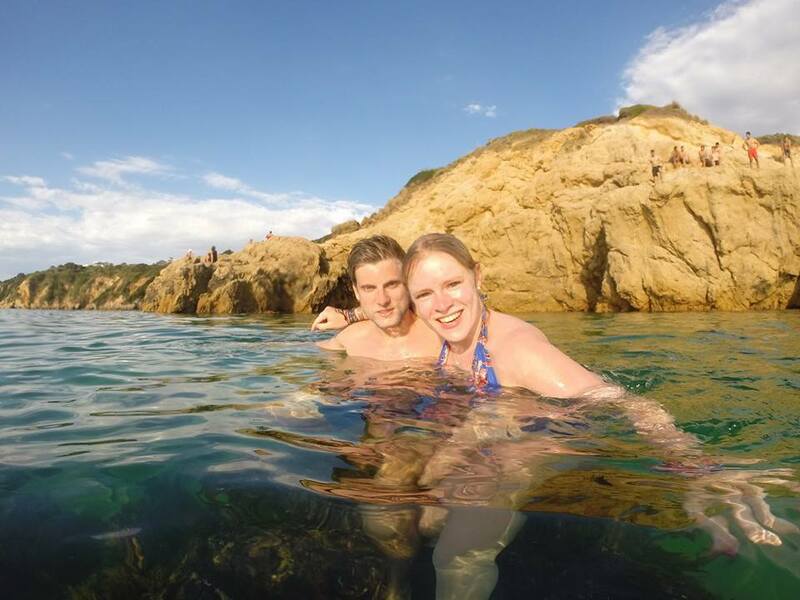 There are some great shore dives at Portsea, Blairowrie and Flinders piers. You can easily navigate around the piers and come up back onto the shore.I would recommend hiring gear from Bay Play just across the road from the Portsea Pier – they will help you assemble it so you are ready to go! If you want to do a boat dive, I would highly recommend going with RedBoats. They run a great operation and are very reasonably priced. They have a pretty extensive timetable with lots of dives on each week. The staff are also very personable and helpful. They even give you a warm dimsim after your dive! 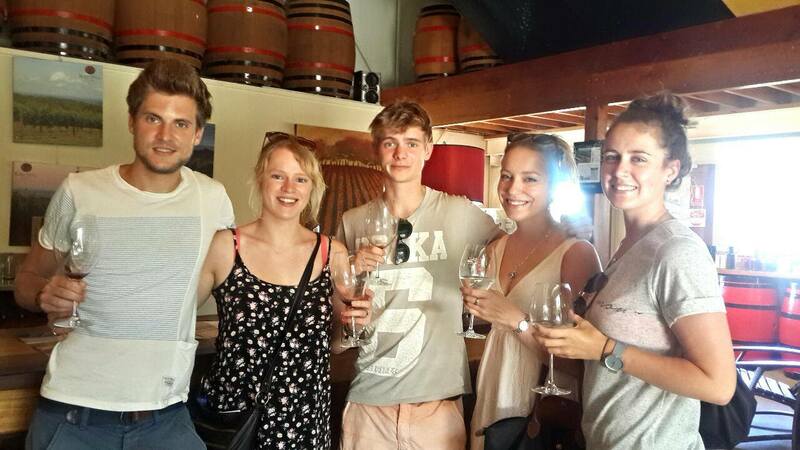 This is an incredible tapas and wine restaurant situated on a beautiful farm property. There is a great view of the vineyards, a nearby lake, horse rides and even a trampoline! With ample outdoor seating in the sun complimented with aesthetically pleasing architecture, this is a place you could happily spend all day. There is a vast selection of fresh and flavoursome wines to accompany the delicious and very reasonably priced share platters. I tried the olive share plate with tapenade and ciabatta, as well as a cheese plate with triple cream brie, crackers and fruit chutney and they were both incredible! Arrive before 12:30pm to get a nice outdoor table in the sun. As well as great food and wine, they also have a shop inside with local products ranging from olive oils to hand lotion. Heading further south you reach Cape Schanck the other side of the peninsula. Here there are some beautiful boardwalks around the cape with stunning views. Drive 10mins to Arthur’s Seat for the famous viewpoint. This is a really popular place to have a BBQ and from here you can see a stunning view of the bay and the rest of the peninsula. 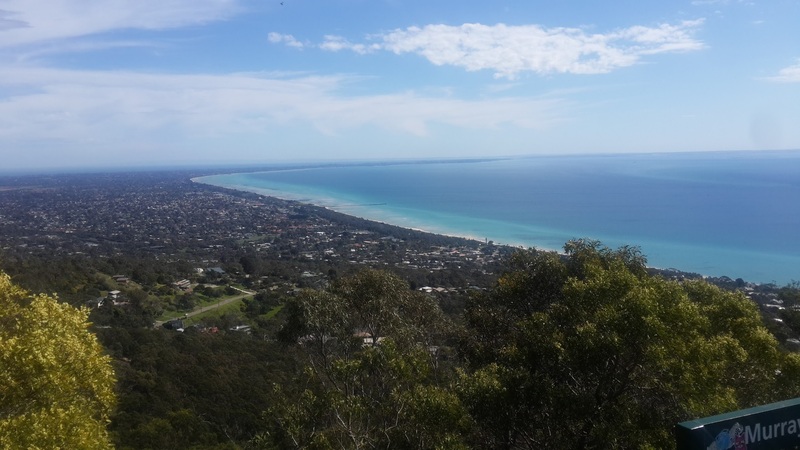 As you wind down the road from Arthur’s Seat to Dromana you will be blindsided by the incredible view from Murray’s lookout. This is definitely worth pulling over and taking some photos! 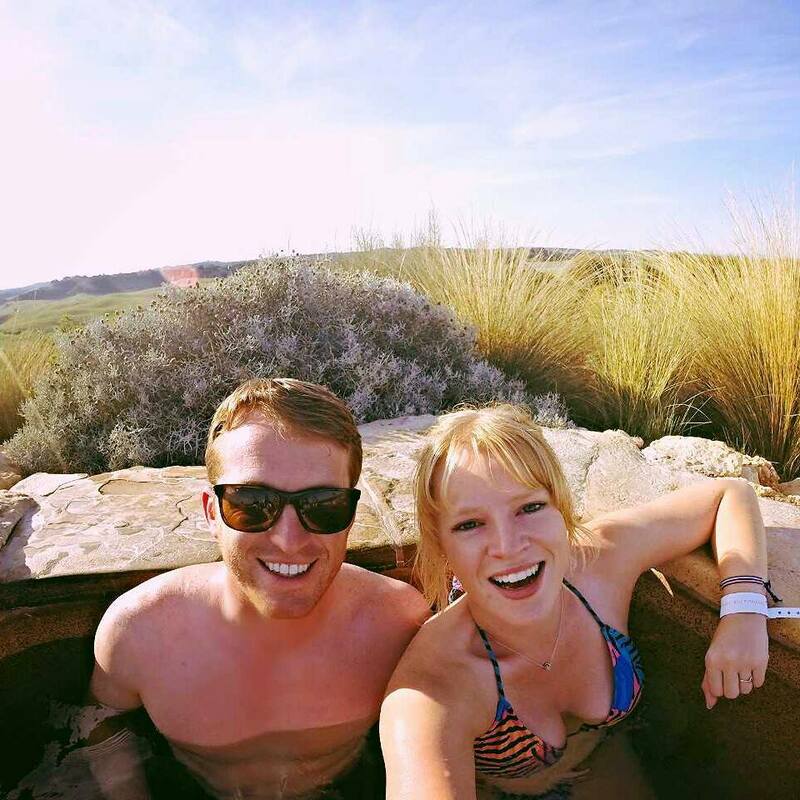 Book yourself in to the Peninsula Hot Springs a few days in advance for around $35 and enjoy a relaxing afternoon. There are countless pools which follow a walkway up to a viewpoint of the surrounding bush. Among these are turkish steam baths, drop pools and even reflexology pools. After soaking up the sun for a few hours it’s time for a swim! 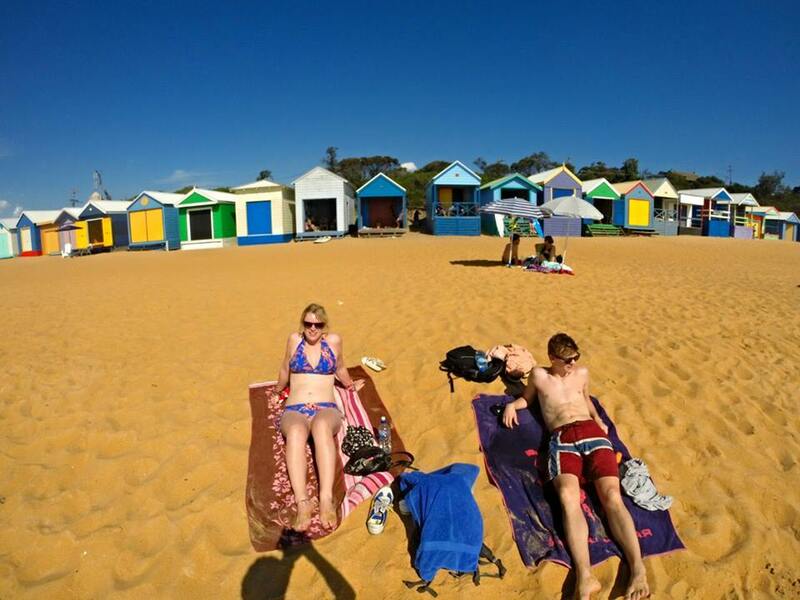 Drive 20mins back north to Mt Martha beach and sun bake among the colourful beach boxes. The sand is golden and soft and the water is refreshing so enjoy! 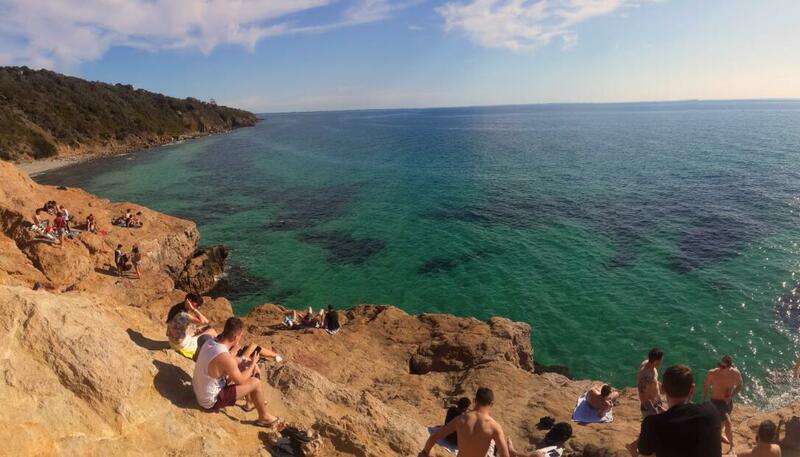 Now time for some adrenaline to end the day- head to Mt Martha Pillars for some cliff jumping! This spot is mostly known by locals and is hard to find unless you know it. The most direct way to find it is by parking next to Deakin Drive, Mt Martha off the Esplanade. However beware of parking as Deakin Drive is no standing, so pull in before it (this usually fits 4 or 5 cars). Cross the road and walk away from Mt Martha shops on the cliff side. After 50m or so you will see an opening in the bushes- follow this through until you reach the cliffs! You will usually see a collection of locals jumping, sunbaking, listening to music and having some drinks. This is my absolute favourite place in Melbourne and feels like you could be in any tropical paradise around the world. The cliff heights range from 1m-7m and there are plenty of safe places to jump as the water is nearly 2m deep. 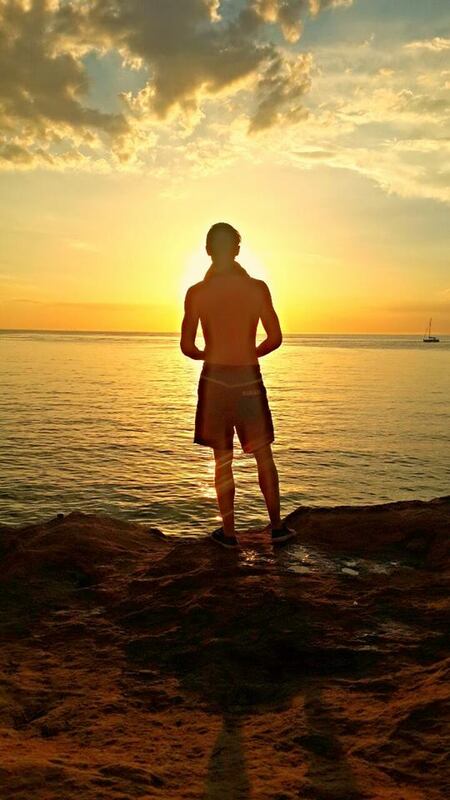 If you don’t have the courage, it’s just as nice relaxing on the cliffs watching everyone else try elaborate tricks. 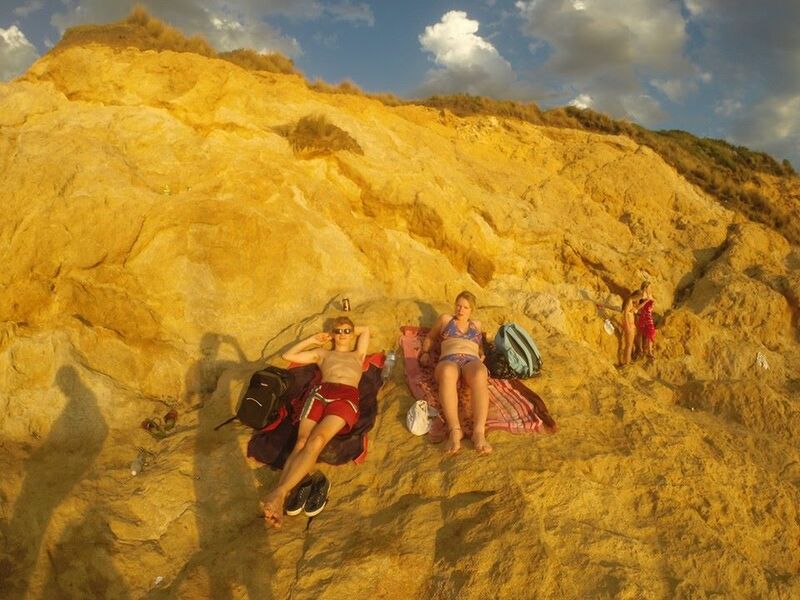 This is where you want to be towards sunset, as the golden sun is absolutely beautiful on the cliffs and makes some amazing photos! No more boring weekends! 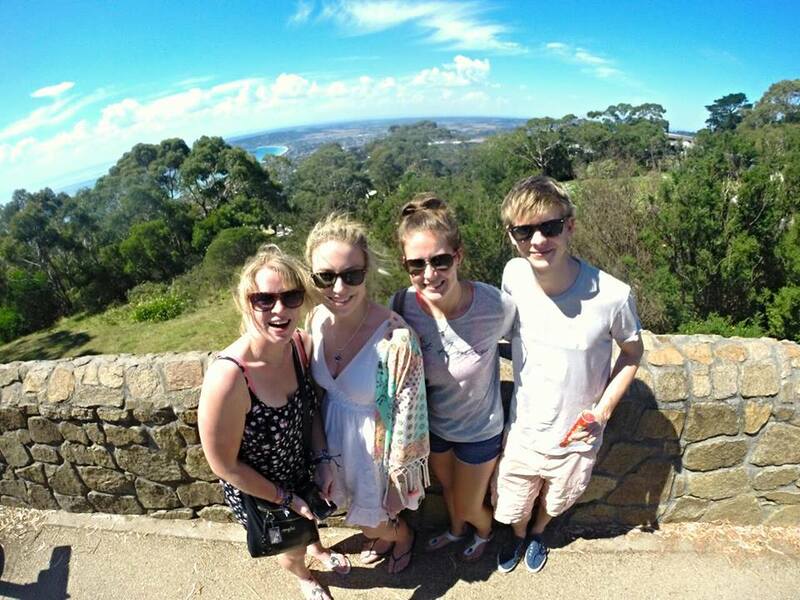 Grab some mates, get in the car and experience the beautiful Mornington Peninsula! 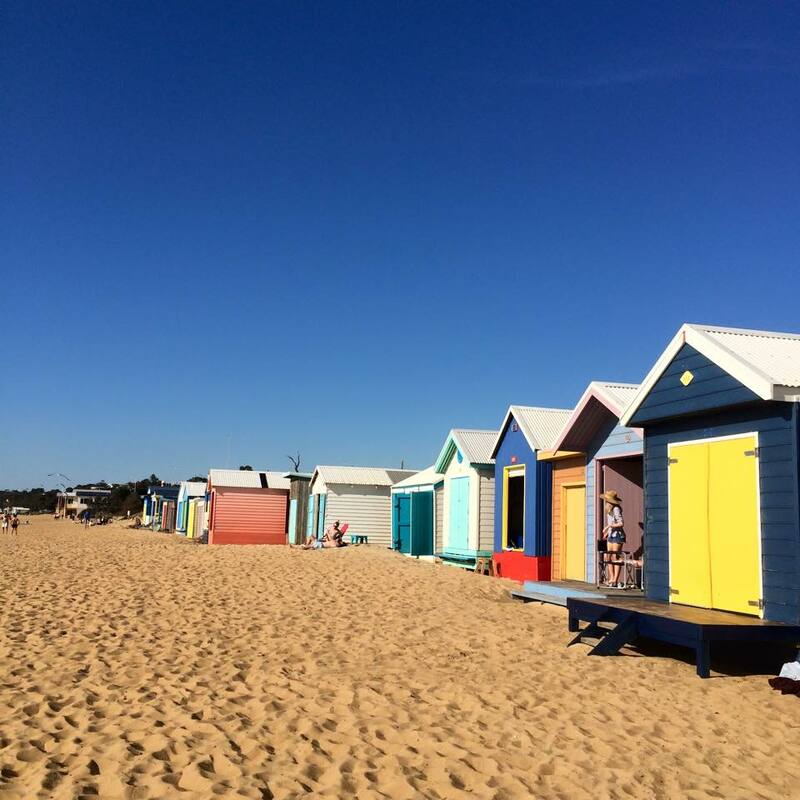 For more ideas on what to do around Melbourne, check out the Victoria chapter in the Lonely Planet’s Australia guide by clicking below. 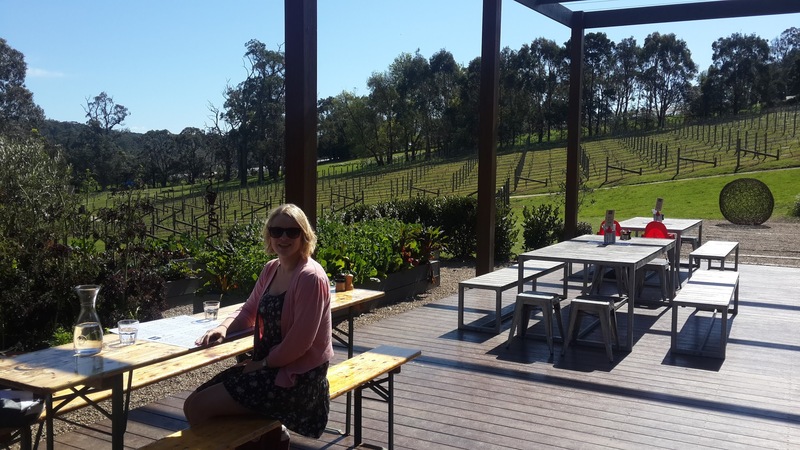 This entry was posted in Australia, Victoria and tagged Arthurs Seat, Cliff jumping, hot springs, lookout, Mornington Peninsula, Mt Martha pillars, Red Hill Estate, wine tasting, wineries. Bookmark the permalink.